On 27 October, Professor Craig Ritchie gave a talk at the 11th Clinical Trials on Alzheimer’s Disease (CTAD) conference in Barcelona. 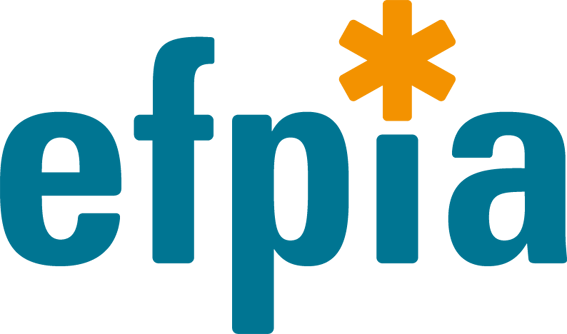 The aim of the CTAD conference is to bring together global leaders in the treatment of Alzheimer’s disease to discuss the development of the next generation of Alzheimer’s disease treatments. For the first time, we presented a summary of EPAD’s First Formal Data Lock (EPAD V500.0) and predictors of amyloid status. 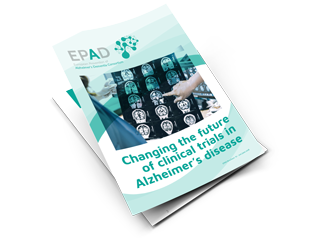 The huge efforts on behalf of the participants in the EPAD study as well as the hundreds of research staff working on the study have resulted in a milestone where EPAD has entered the important phase of data analysis and the delivery of new knowledge. We took the opportunity at the CTAD conference to officially release our first wave of data including the baseline data from our first 500 research participants. Professor Ritchie gave an informative overview characterising the study data and presenting initial analyses of the first EPAD data. 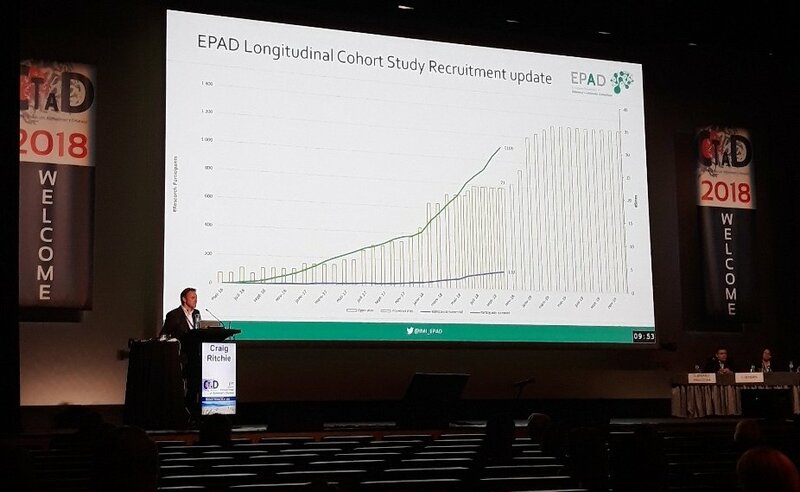 He started by introducing the EPAD project and the Longitudinal Cohort Study (LCS), highlighting that LCS recruitment has improved significantly month by month and is in great shape to feed into the Proof of Concept (PoC) platform for drug trials. He explained then the rationale of the EPAD V500.0 Dataset and emphasised the transparency of the data set being used by the researchers. 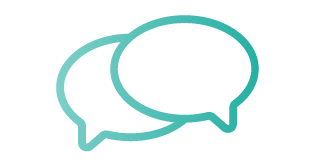 The cohort data will be accessible to the entire research community. 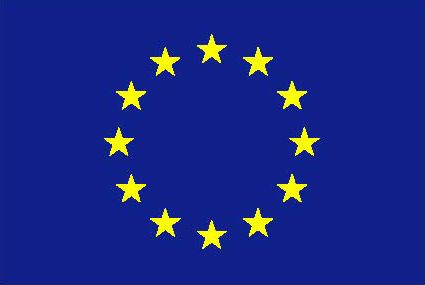 The first data release is being worked on and expected by the summer 2019. In the accompanying slides it was shown that 118 research participants with the Clinical Dementia Rating (CDR) score 0 of the entire sample of 500 research participants were Amyloid Positive while 37 research participants with CDR score 0.5 were Amyloid Positive. Amyloid status is best predicted by ApoE status, increasing age and CDR score 0.5. To finish the talk, Professor Ritchie announced that the PoC interventions will start through 2019/2020. Sarah Bauermeister ”Psychometric methodologies to increase scale-reliability in dementia-focused epidemiology: Outcomes from the European Prevention of Alzheimer’s Disease Study and UK Biobank”. Well done and thank you to all EPADistas for your outstanding contributions in working towards a future without dementia.